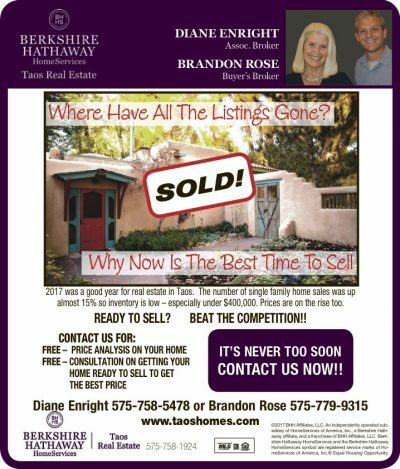 Home » Blog » Where Have All The Good Listings Gone? Where Have All The Good Listings Gone? WHERE HAVE ALL THE GOOD LISTINGS GONE? READY TO SELL? BEAT THE COMPETITION!